We are located in Naples, Florida; however, we will cater to any of your out-of-state or in-state transportation needs. We offer group or individual transportation services including hourly charters to dinners, proms, weddings, conventions, golf outings, and more. Our services are available seven days a week 24 hours a day. All cars are new, fully inspected and safe. Our drivers are all professional, courteous, skilled, insured and fully licensed, thereby assuring you a comfortable and safe ride. 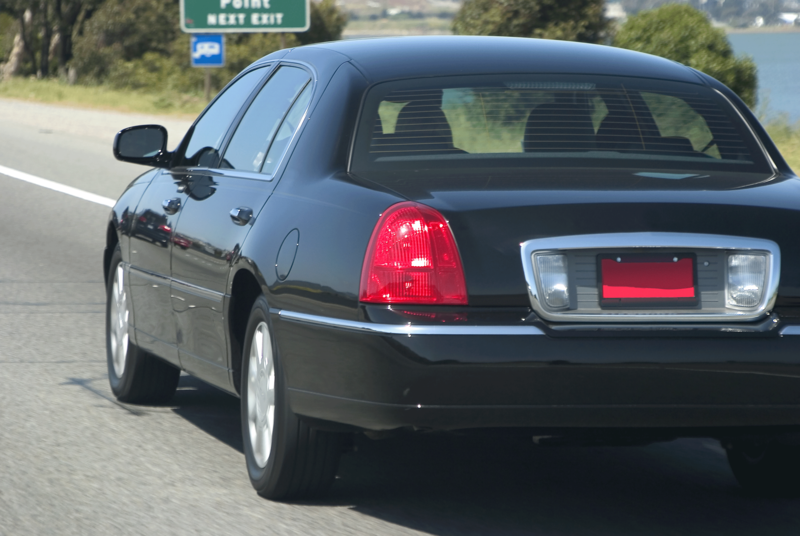 Our inventory is meticulously maintained and diversified to accommodate any private transportation request. We specialize in being prepared to meet every transport, big and small, across town or across America. Including mid-to-high capacity vans, limousines and cars for all types of individual or groups and events our vehicles are carefully picked to provide a safe, comfortable and prestigious ride. Our staff is devoted to making sure you and your guests will be transported in the most comfortable and safest manner possible. Additionally, our drivers dress appropriately for the needs of each individual trip, be it a wedding, prom or airport excursion. Ambition on a grand scale. 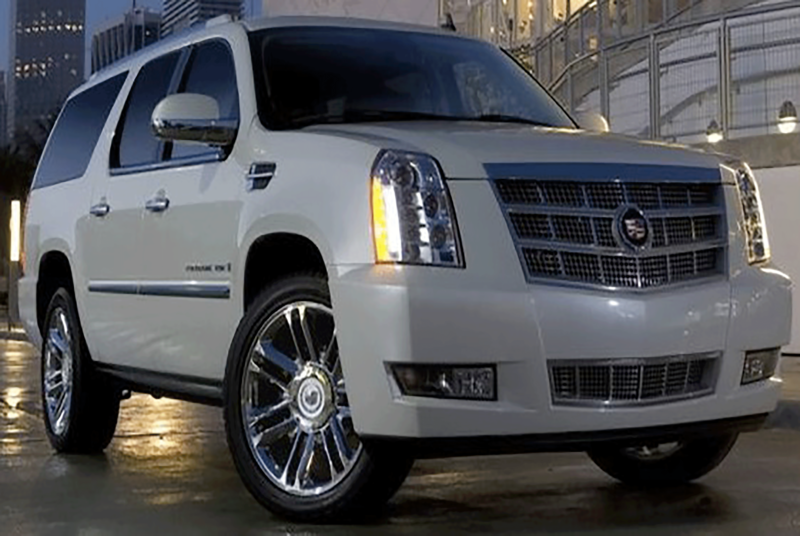 A beautifully crafted balance of sophistication, functionality and technology, the Cadillac Escalade was designed to exceed every expectation of what an SUV can do. With unmatched exterior style, interior comforts and a powerful standard V8 engine, nothing compares to the Escalade.Get a ride in one of our luxurious cadillac escalades today! Fill out the form below or use our email or phone number to contact us today! Our full-size luxury sedans come with safety features including antilock disc brakes, traction control, airbags that incorporate chambers designed for head protection, road-following headlights for safer cornering at night daytime running lights, and dusk-sensing auto-delay-off headlight technology. They will seat up to four or more people easily with each person having ample shoulder, leg and head room. A ride in one of our Sedans is a safe and comfortable one, so call and order one today! 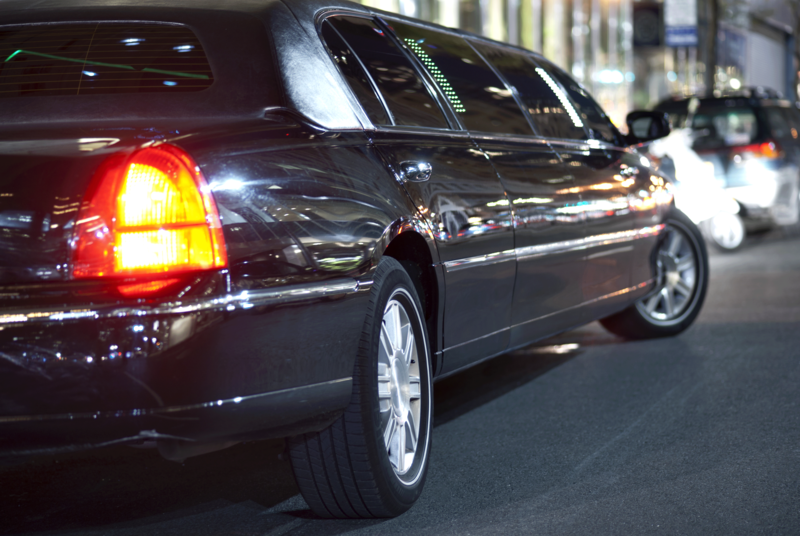 We have a variety of Limousine options including black and white BMW, Mercedes and Cadillac Limos. Contact us for advice or suggestions on the best limousine for your particular event and our staff will be glad to go through all your options. Our limos' extensive seating capacity with full bar and refreshment capabilities is also sure to keep the party going. LEDs throughout provide a light show with several colors and options to choose from as well as an entertainment system unrivaled in the industry. 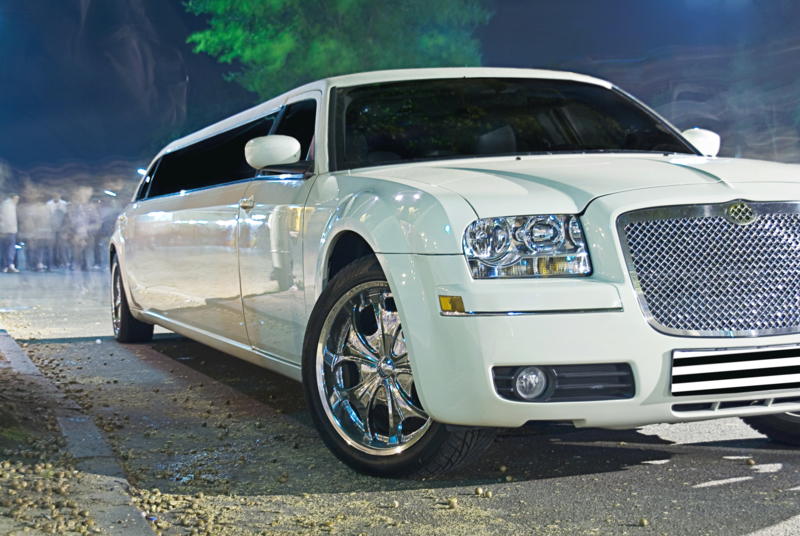 Ride in style with one of our limos to your next event! For the ultimate group transportation experience picture your friends and yourself in a state of the art luxury Party Bus. 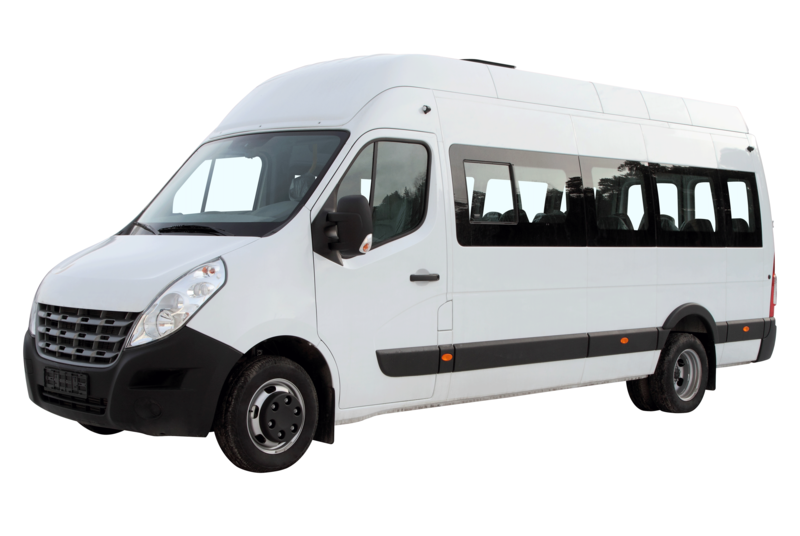 Our party buses can seat from 14 to up to 50 passengers, in comfort and in style. Travel with all your friends in a party bus with a jamming sound system that keeps the party going even while you're en route. Contact us today and plan for your next birtday bash, bachelor party, prom, or whatever event you have in mind! In need of transportation for a large group of individuals? Our buses can take care of that for you. With plenty of arm, leg and head room for each passenger we ensure that the ride will be a comfortable and smooth one. Our fully equipped buses as well as our highly trained drivers will make your ride safe and enjoyable, so give us a call today to book us for your next event or trip! Getting in touch is easy. Use the form below, our phone number or our email to contact us.